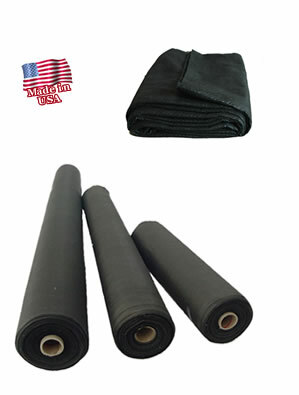 Our Geotextile Underlayment Fabric is consists of non woven Polypropolyne stable fibers which are heat set and needle punched for superior bonding. This extremely versatile underlayment fabric has a very high tensile strength. The geofabric underlay has great physical and hydraulic properties and is used for many commercial and consumer applications. Availablity: 4oz., 6oz., and 8oz. fabric weights.